One of the most utilised pieces of medical equipment happens to be the stethoscope. 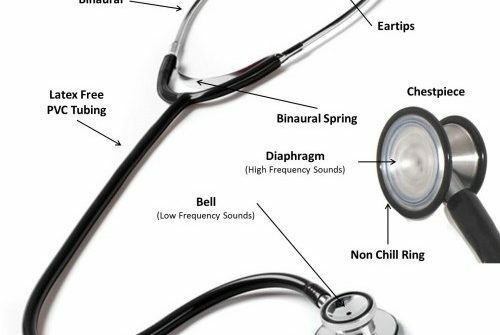 It is nothing but an acoustic device that assists to hear sounds of the various parts of the body to diagnose their condition. It is used to hear and assess your heart rhythms, lungs, chest and abdomen as well as many other parts of the body. Since the stethoscope is such a vital instrument for diagnosis hence you have to purchase a quality product like Littmann stethoscope for picking up the sounds accurately for coming up with the right treatment options. So are you looking for a stethoscope? 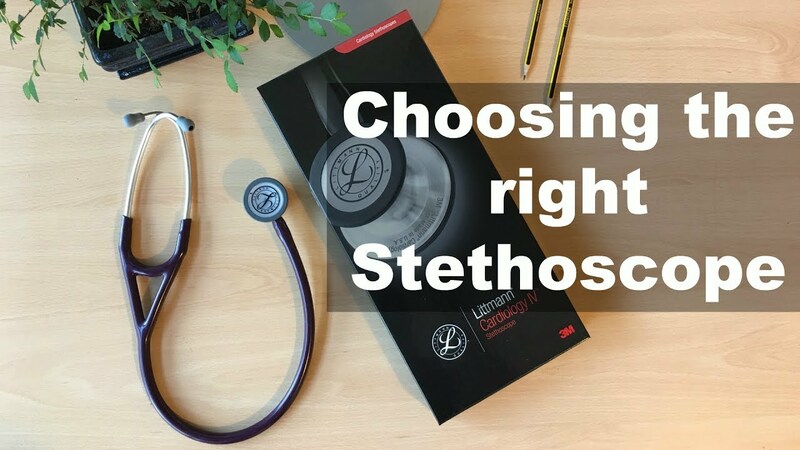 If you are then it does not matter whether you are a healthcare expert or a medical student, it is always advisable that you choose a particular stethoscope only after comparing the various products available. The best stethoscope for a particular user may not be so for another one. This is because it depends on the purpose of the stethoscope as well as the comfort level. That is why you need a guide for landing the right kind of stethoscope. Ear Piece – Snap tight, threaded or rubber seal- ear pieces can be different for different pieces. These ear pieces may affect your comfort level. The rubber sealed ear pieces are very comfortable but they are not so good at producing acoustics. But the harder pieces may reduce the amount of comfort but they are apt at picking up better sounds. Chest Piece – At the time of purchasing a stethoscope, it is vital to check the chest piece. The big and the heavy stethoscopes produce better sound quality as well as volume as compared to the smaller ones. But these pieces affect your comfort level. Chest pieces may be made of aluminium or plastic, titanium or stainless steel. 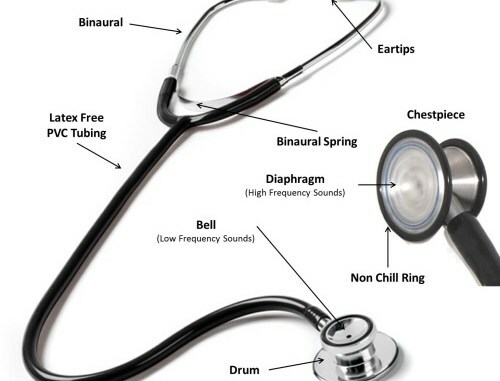 Tube–You should understand that the tube is responsible for carrying the sound in the stethoscopes. With large internal bores they are made of hard, flexible and thick materials. The external noise is reduced and sound transmission is enhanced because of these features. That is why these tubes are extremely vital for the stethoscopes. Do not go for a tube that is too long or short but choose something with the right composition and length. Diaphragm – You should always choose a flexible and high-quality diaphragm as it is the part responsible for differentiating the minute sounds in the body. You can go for a tunable diaphragm that is responsible for picking up sounds at the different frequencies without having to move or rotate the device. These happen to be the structural parts that you need to pay attention to at the time of purchasing a stethoscope. Apart from that, you also have to take care of the weight, types, quality, durability as well as price. You should also ensure that you purchase from a reputed online medical store so that you can get a quality product at an optimum price.